Get your earplugs ready. This is a loud journal-cast. Right up your alley. 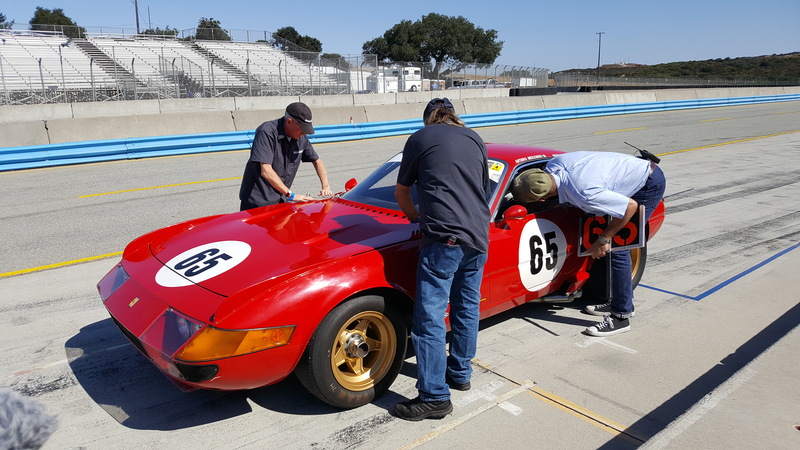 This journal-cast includes Group 6 from the Rolex Pre-Reunion at Mazda Raceway Laguna Seca. 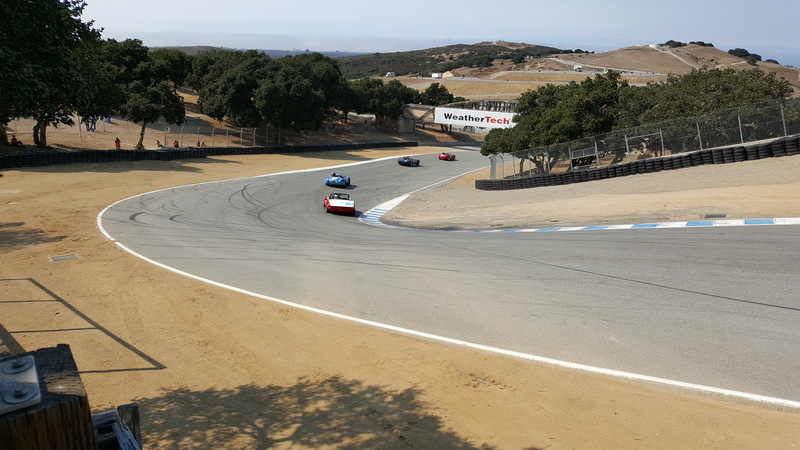 This group features: 1963-1966 GT cars over 2500cc. 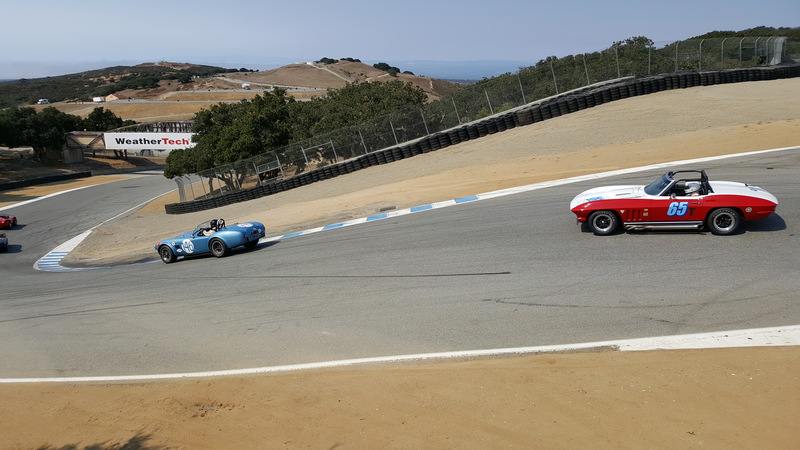 The most recognizable car in this group to me is the Chris MacAllister owned 1964 AC Cobra Gulf Blue #146 in the period correct racing garb. This car is always great to watch with Mr. MacAllister driving her. Thanks again for listening and supporting The Racing Ear Journal. 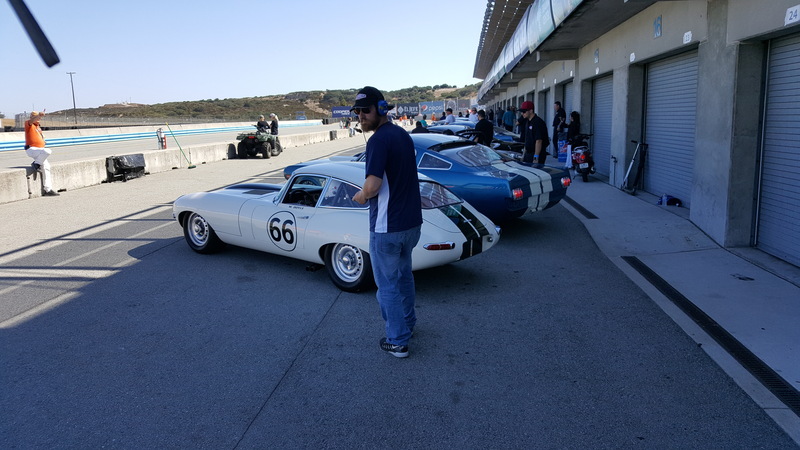 Many thanks to Mazda Raceway Laguna Seca.